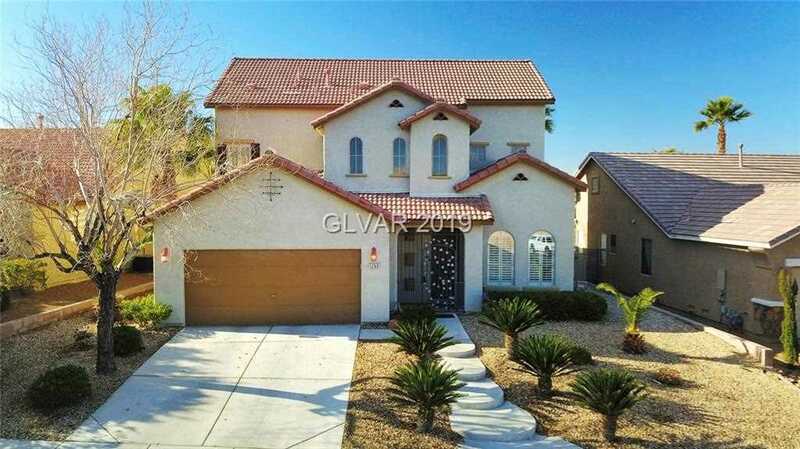 Don't miss your chance on this home in one of the most highly desired communities in Henderson...Coventry! 3 bed/3 bath + HUGE third floor bonus room! Master walk-out balcony with strip and city views! Open floorplan with lots of light! Wood flooring throughout, no carpet. Sparkling pool/spa with Mtn.Vista views and no homes behind you! Don't miss out on this one! Directions:South on Eastern from the 215, Stay left at Anthem Split, go past waterfalls, Left on Reunion, Left on Cornet, Left on Paveene to Corista. SchoolsClick map icons below to view information for schools near 1269 Corista Dr Henderson, NV 89052.